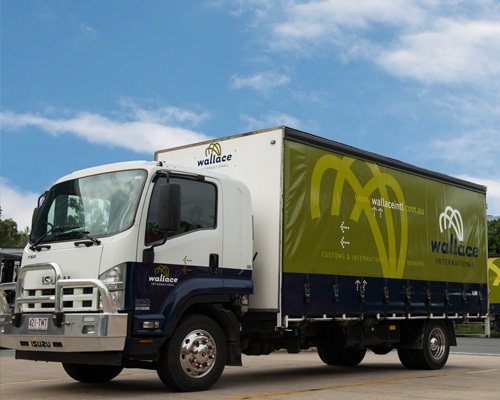 With a fleet of trucks nationally and special affiliations with transport companies we can cater for specific client needs. 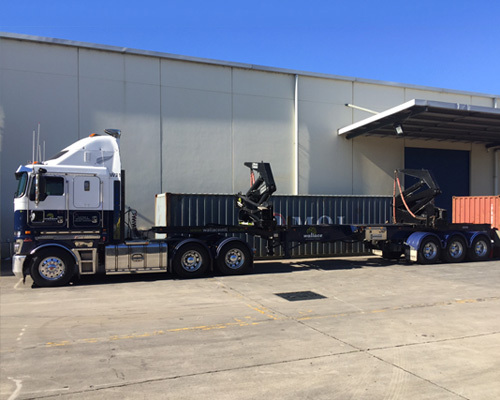 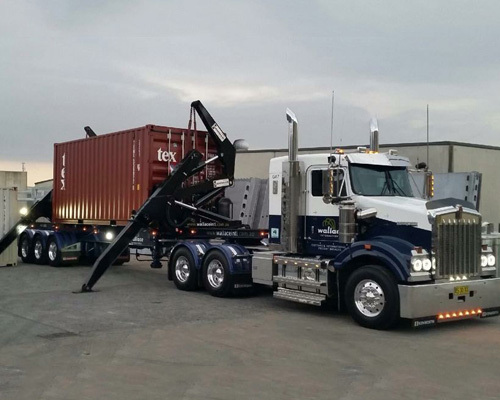 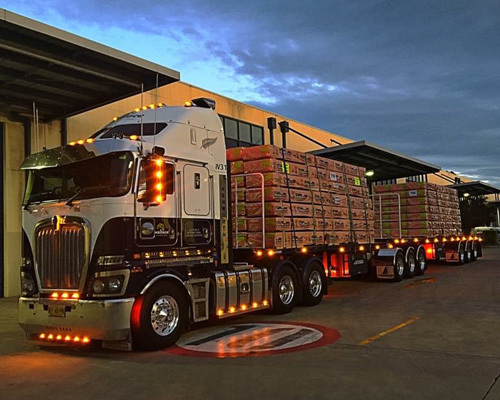 We have and extensive and modern transport fleet, and reliable transport affiliations through Australia that enable us to cater for specific requirements and timelines. 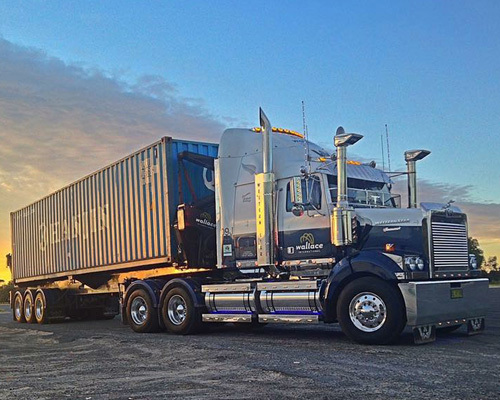 In each state, Wallace International has experienced transport operators that can consult and advise the best solution available for any and every need. 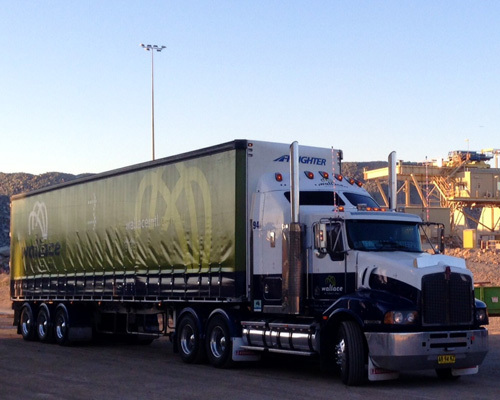 Transport, similar to warehousing, is a paramount service component to your complete supply chain solution. 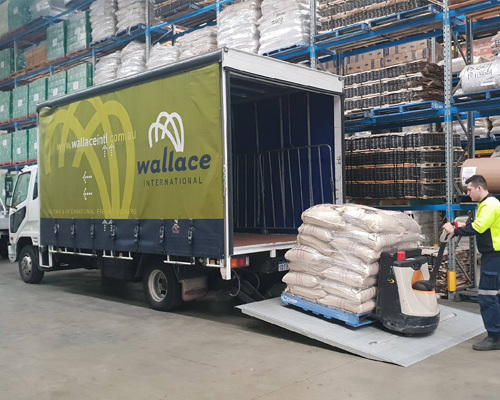 Freight handling, timely deliveries, reliable information and tracking is what Wallace International offers to make your decisions easy.